Summer 2019 Tryout - Sunday, May 5th 5:30pm - 7:30pm Kletzsch Field! 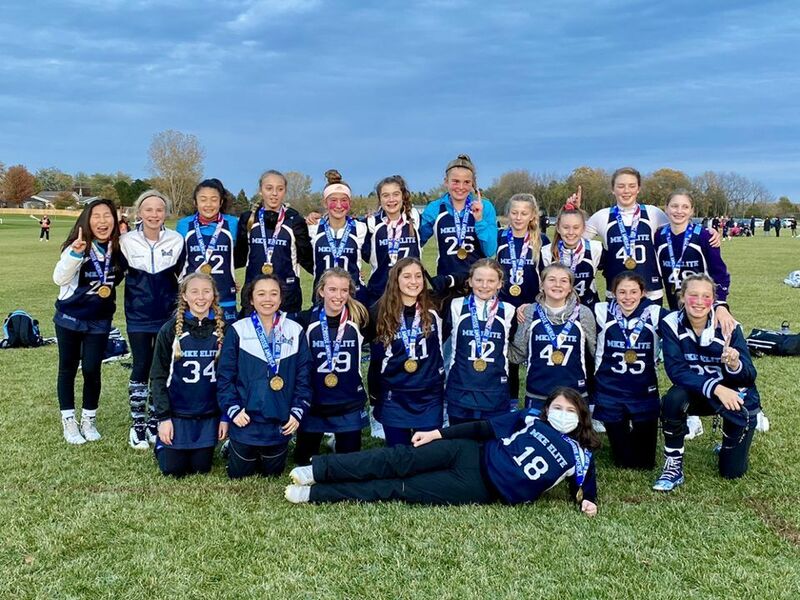 MKE is a youth lacrosse club dedicated to introducing lacrosse and developing the youth player in a fun, instructional and challenging environment. Players play for MKE Elite from 4th grade through the winter of their 8th grade year. Starting in May of a player’s 8th grade year, players will “graduate” from MKE Elite and have the opportunity to move on to play for Black Lax Lacrosse Club. Our goal across both clubs is to grow lacrosse in Milwaukee, share the love of the sport, and to provide opportunities for girls at all skill levels. We want to build a competitive club that can compete with clubs from all over the region. Our season begins in the summer and runs through the fall and winter. This allows for a logical and consistent progression for the teams throughout their year together. We hold a skills assessment for the teams in May for the summer season. Our goal is to move towards graduation year teams whenever numbers allow us to. Teams will progress as graduation year teams through their high school club years as they transition to Black Lax as well. Graduation year teams are optimal for player growth & development, and in later years for college recruiting. Once you have been placed on a team that will be your team for the 2019-20 season. We’ll hold an additional skills assessment in the fall for any roster spots that may become available. *The number of teams we field will be determined after registration and skills assessment. If numbers permit, teams will be separated into graduation year teams whenever possible. Additional mixed age teams may be formed if numbers warrant. Skills Assessment for 2019 Season will be held May 5th 5:30-7:30pm. Please register and pay the $20 fee online. Additional skills assessment will occur in August for new players to fill any open roster spots for the Fall Season. Any open Winter Season roster spots will be filled by individual skills assessment at a team practice. Includes Winter Indoor League: 5 weeks of indoor game play in Jan/Feb. Indoor League will begin after winter break on Jan 16th and will replace team practice.